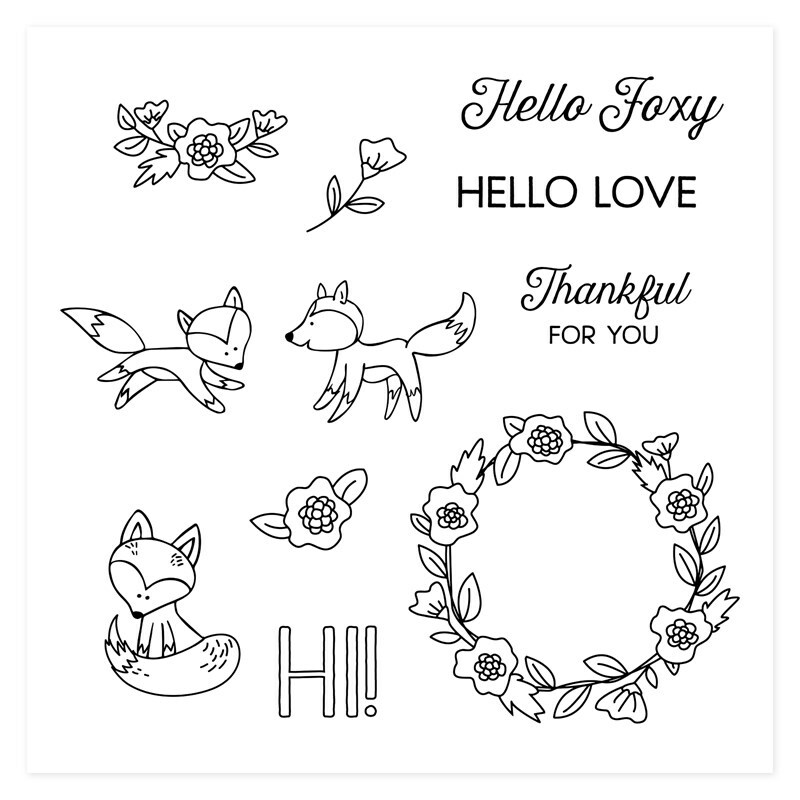 Paper HeARTIST: June Stamp of the Month..."Hello Foxy"
To get a gold foil mat for my sentiment, I placed three strips of gold foil tape on a strip of white daisy cardstock and then cut it to size. ...and here's a look at the colors used in this challenge. Wow, I am obsessed with this card! So pretty and perfect. Thanks for sharing with us at H2H challenges. 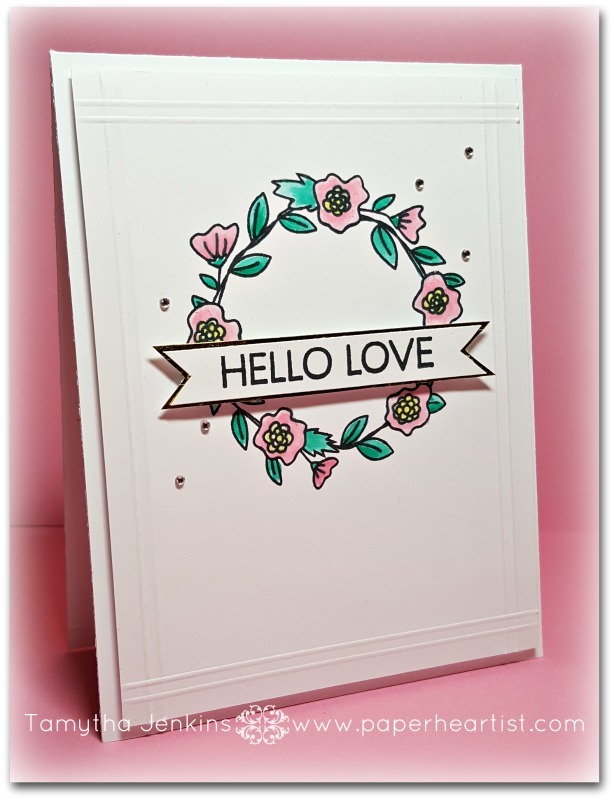 Love the embossed or scored edges you have, and your CAS card is very pretty and the colors are perfect for your card. Thanks for sharing with us at H2H color challenge. OHHHH I love this one! So soft and so sweet. The touch of gold and those bitty bling, just the right touches. So simple yet so stunning, LOVE THIS CARD! Thanks for playing along with Heart 2 Heart Challenges (H2H). Beautiful, simple and elegant perfection! Thanks for sharing at Heart 2 Heart! Great incorporation of the colors to this stamp image! Card looks GREAT!